I'm not a pro outdoorsperson -- can I still come on an expedition? Yes. We've found that as long as people arrive with a positive attitude, ready to learn, and in decent shape (up for walking 6 - 10 miles a day with a 25 - 40 lb pack), they can learn outdoor skills and enjoy their time. 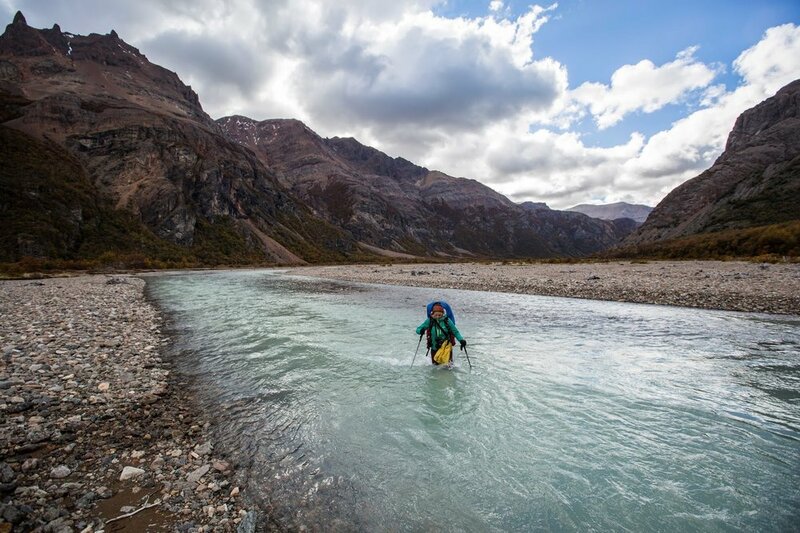 Our trips do involve real physical challenges, like river crossings and steep climbs, in remote places and temperamental weather, though -- so you should arrive looking forward to pushing yourself. I'm looking for a rugged backcountry adventure. Is this a good fit? Also yes. We're fully backcountry-based, and can add peak scrambles and side hikes into our days. 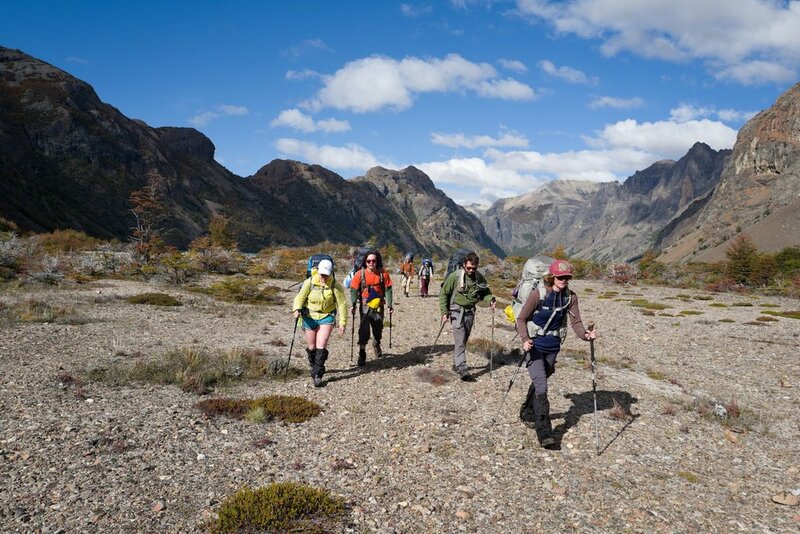 In addition, certain expeditions prioritize off-trail travel. What's the typical age range of participants? We've had participants ages 18 - 65, with the majority between 25 and 40. Some of our favorite expeditions have been those with the widest range of ages -- makes for wonderful intergenerational friendships and exchange. 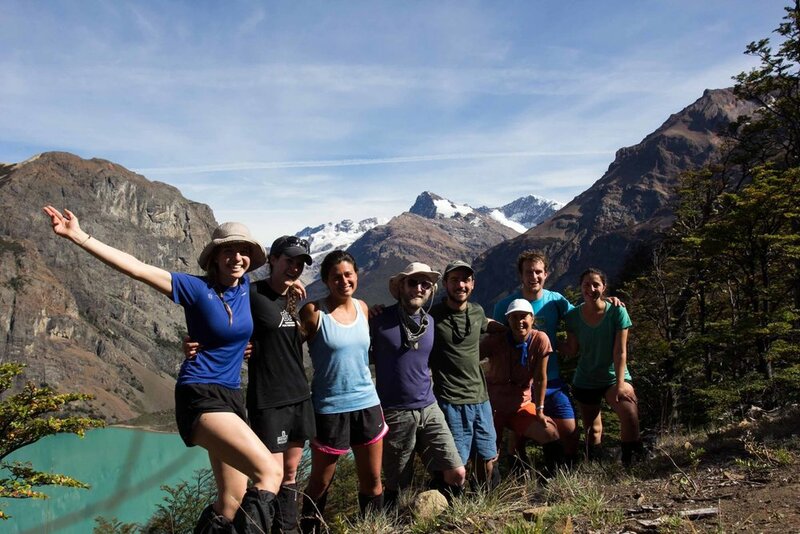 All our trips are led by locally-based guides and educators, often accompanied by a US-based "co-leader" who brings a background in environmental activism or outdoor education. (Buddy the dog, alas, is unlikely to make it). Does Chulengo run custom expeditions? Let's talk! We've worked with educational groups from high schools and graduate programs, families, and groups of friends. You can learn more about what goes into creating a custom expedition here. How can I find affordable flights? Search for tickets to Santiago, Chile, and then look on Sky Airlines, (Chile's low-cost airline not listed on most flight search engines) for flights to Balmaceda, Chile. Buying tickets earlier tends to help! What gear would I need? Short answer: you bring personal gear for backpacking/camping, we take care of group gear. We'll provide you with detailed information on gear list, pre-trip reading, travel logistics, and more once you apply.